Trending price is based on prices over last 90 days. 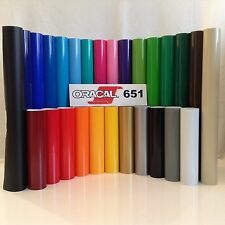 12" Oracal 651 Adhesive Vinyl (Craft hobby/sign maker/cutter), 20 Rolls@ 5' Ea. 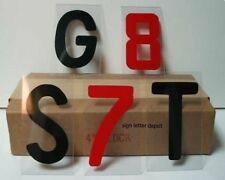 Vinyl is a perfect choice for both Crafters / hobby cutters and sign maker plotters. 27 colors to choose from with outdoor durability up to 6 years. 070 Black,010 White ,070MM Matte Black ,071 Gray ,090 Silver ,091 Gold . 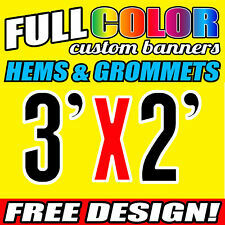 5 Rolls Package - each 24"x10ft Size High Quality 5 year Outdoor Vinyl for Making Signs, Decals. 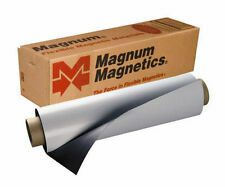 This listing is for a package of 5 rolls (roll size 24"x10ft). Pick 5 colors from the color chart you want when you pay or send us a message. The Kassa transfer tape can be used for all kinds of vinyl application (indoor and outdoor use). PROFESSIONAL QUALITY: Kassa transfer paper works with all kinds of adhesive vinyls (indoor & outdoor). High Quality Permanent Self Adhesive Vinyl LIKE Oracal 651. (Mix/Match) Each roll is 10 ft long. Permanent self adhesive backing. This is PERMANENT Vinyl Only! Craft or Sign Permanent Vinyl. Vinyl Ease Permanent Adhesive colors of vinyl to choose from. ORACAL® 651 Adhesive Vynil. 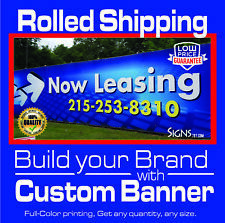 12 in x 25 ft. 12 in x 50 ft. 12 in x 10 ft. 12 in x 100 ft.
24" x 5 yards Roll of Intermediate Semi-gloss 6 year Outdoor Vinyl for Making Signs, Decals. 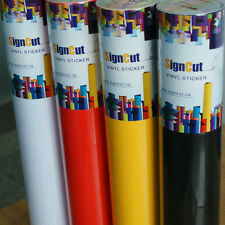 1 Roll Application Transfer Tape Vinyl Signs. Our NEW and IMPROVED Paper Transfer Tape is easy to use. It is an all-purpose tape for use in vinyl lettering, sign-making and graphics. It is easy to apply because the natural rubber adhesive leaves no sticky residue. 8.5" x 100yds Roll of R-Tape 4050RLA Conform Medium Tack Application Tape for Sign Making. This listing is for ONE roll of 8.5"x100yds size R-Tape 4050RLA medium tack application tape. ORACAL® 651 Adhesive Vynil. 12 in x 25 ft. 12 in x 50 ft. 12 in x 100 ft. 12 in x 10 ft. 24 in x 25 ft.
6.5" x 100yrds Roll of R-Tape 4075 ApliTape High Tack Application Tape for Sign Making. This listing is for ONE roll of 6.5"x100yds size R-Tape 4075 high tack application tape. 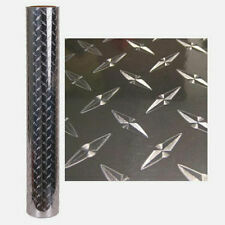 Vinyl is a perfect choice for both Crafters / hobby cutters and sign maker plotters. Indoor durability is indefinite up to 5 years. Indoor durability is indefinite up to 5 years. Each roll is 40 ft long with a permanent self adhesive backing. Craft or Sign Permanent Vinyl. 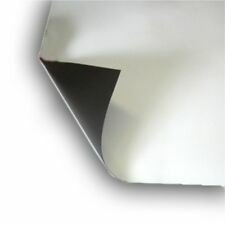 High Quality Permanent Self Adhesive Vinyl LIKE Oracal 651. 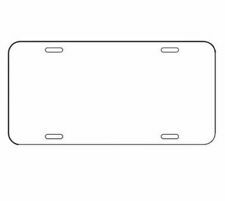 Features:This vinyl wrap magnet holder will keep your vinyl graphic in place accurately and makes applying vinyl vehicle wraps much easier. Round shape rubber coated magnet holder. 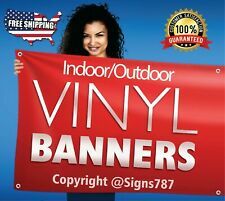 24" SIGN VINYL: 2 Rolls, 10'ea, 26 Colors, Fast Ship! !